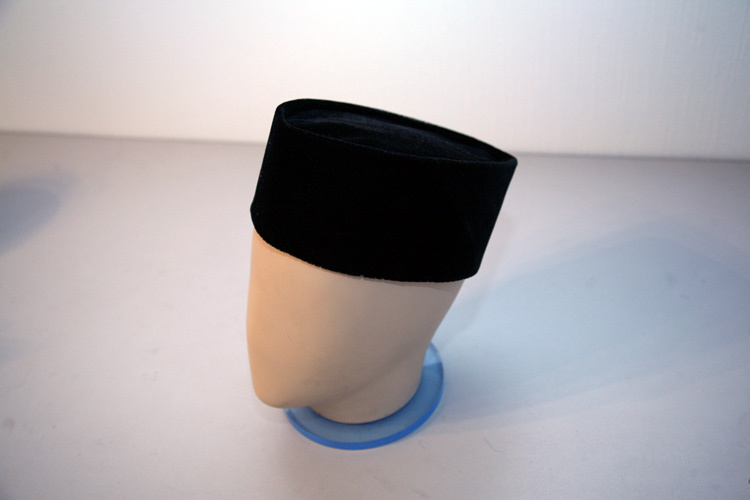 The songkok or peci or kopiah is a cap widely worn by Muslim men in Indonesia, Malaysia and Brunei, in the southern Philippines and southern Thailand. This cap has a peculiar shape of a truncated cone and is made of black felt, cotton or velvet. There is evidence that the songkok spread in Southeast Asia with the arrival of the Muslims in the 13th century. However, it is more likely that it was created under the influence of the Turkish fez, adopted in the Ottoman Empire in the first half of the 19th century. 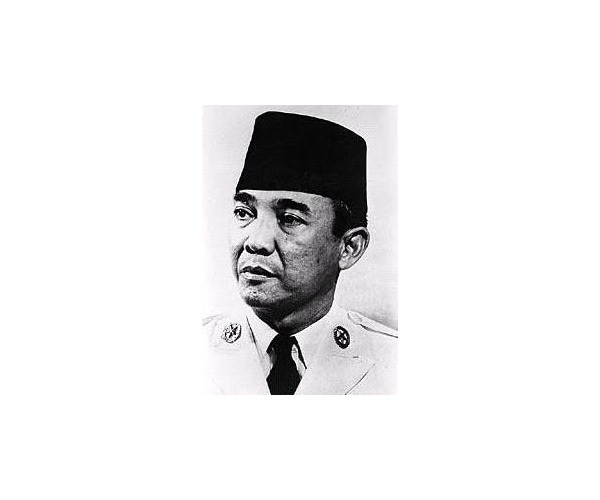 Today, the songkok is a mandatory attribute of the male traditional clothing used for special occasions; the first president of Indonesia, Sukarno wore it with a suit or military uniform. Not long ago, a member of parliament of Malaysian province of Johor was thrown out of the hall for not being dressed properly: come to think of it – he was not wearing the songkok.